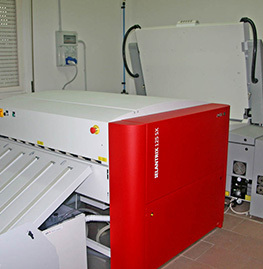 Welcome to Muller Martini printing machines at GAB. 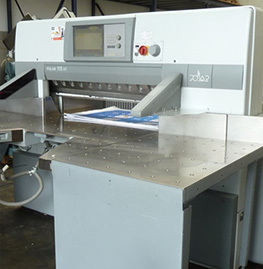 GAB Supplies is a supplier of used and reconditioned printing machines and a reputed supplier of Muller Martini used printing machines. 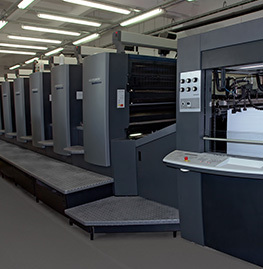 With our extensive experience in Muller Martini printing machines we are able to source quality printing equipment from UK and Europe to provide machines to match specific requirements.